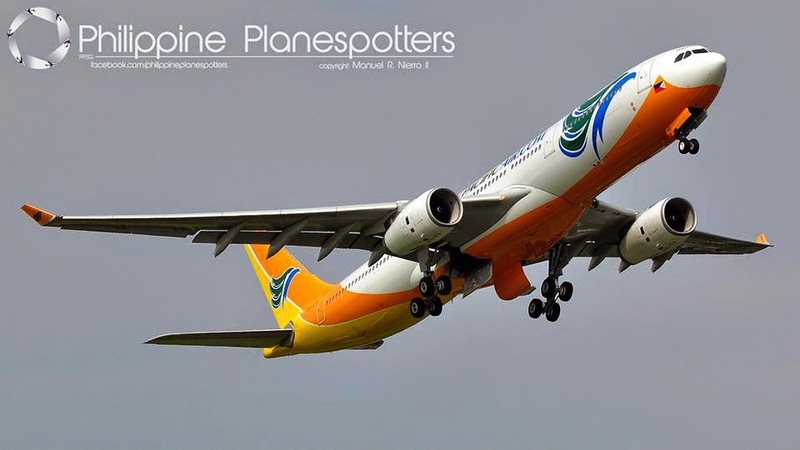 Aviation Updates Philippines - The leading low cost carrier of the Philippines, Cebu Pacific Air, is introducing flights to Dammam, Saudi Arabia to expand its international flights. The carrier recently launched direct flights from Manila to Kuwait on September 4 and will be followed by launching flights between Manila and Sydney starting September 9. In a press release published by Cebu Pacific Air on their website, the carrier said that it will be launching flights to Dammam flying three times a week starting October 4, 2014 in order to serve Filipinos living in Saudi Arabia. Cebu Pacific added that it is offering an introductory seat sale fare of P1 from September 5 to 10, 2014 or until seats last. The travel dates are from Oct. 4 to Dec. 31, 2014. After the seat sale, lowest year-round fares will start at P3,499. "CEB is proud to offer all our kababayans in Saudi Arabia, PHP1 fares and year round low fares that are up to 40% lower than what's being offered by other airlines. CEB also offers the most convenient connections to the most number of destinations in the Philippines. With CEB's low fares, they can enjoy being with their families and loved ones more often," Alex Reyes, Cebu Pacific General Manager for Long-Haul Division said. Cebu Pacific's Dammam flights depart Manila every Monday, Thursday and Saturday at 9:55pm, and arrive in Dammam at 2:40am the next day. The return flight departs Dammam every Tuesday, Friday and Sunday at 4:10am, and arrives in Manila at 6:35pm. The 436-seat Airbus A330-300 will be used for flights between Manila and Dammam. Meanwhile, the carrier recently received its 5th Airbus A330-300 on September 1. The A330 will be used for domestic flights to Cebu and Davao and several international flights.